Bayswater Civic Centre. Picture: Andrew Ritchie. 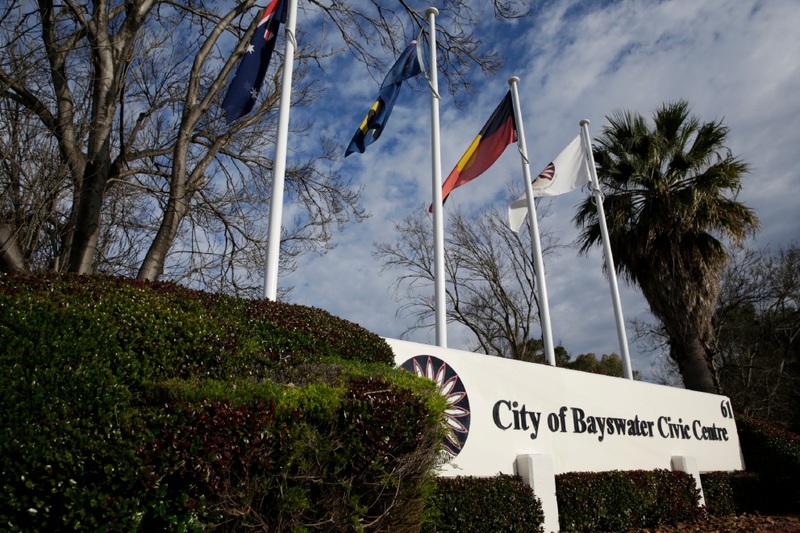 BAYSWATER councillors will have their political ties publicly listed on the City’s website. 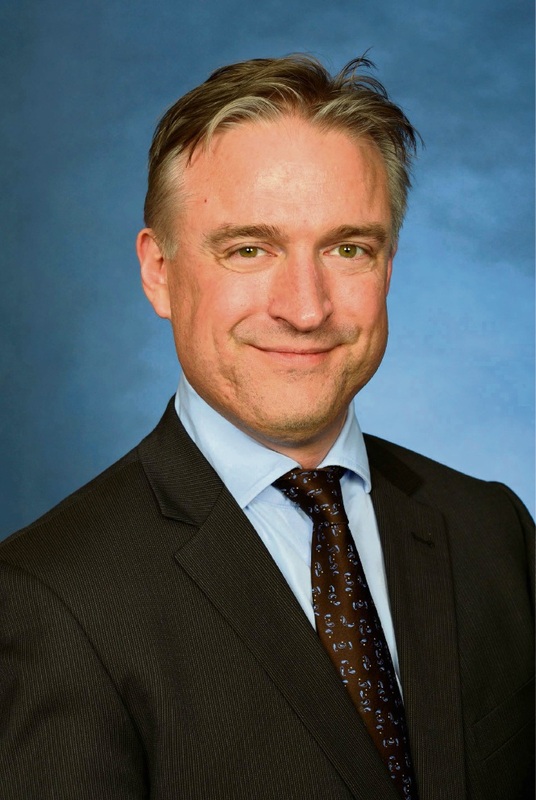 The council voted 7-3 at its April 9 meting for Deputy Mayor Chris Cornish’s motion to include councillors’ membership of a political party on a political interest register. Councillors Lorna Clarke, Giorgia Johnson and Michelle Sutherland voted against it. Mayor Dan Bull used his casting vote to pass a requirement for councillors to disclose on the register whether they were employed by a political party. The council, other than councillors Cornish and Elli Petersen-Pik, rejected the inclusion of employment by an elected representative of a political party and any immediate family member who is, or has been, elected representative of a party. During a lengthy debate, councillors reiterated their party allegiances. Mayor Dan Bull, councillors Barry McKenna, Clarke, Filomena Piffaretti and Stephanie Gray are members of the Labor Party. Cr Sutherland is a member of the Liberal Party, while councillors Johnson and Sally Palmer are part of the Greens. South ward councillors Elli Petersen-Pik and Catherine Ehrhardt and Cr Cornish are independents. Cr Cornish, who resigned from the Liberals so he could feel “more free to criticise them when required”, said the community had the right to know about political affiliations and employment. “As I have said before, and this is important, having a councillor who is a member of a political party is not a disadvantage but an advantage,” he said. “It provides for more effective representation to State and Federal decision makers, more ability to meet those decision makers and influence outcomes such as funding support and policy change. “Likewise, it does not mean that one is beholden to some party line, this has been witnessed numerous times over the years. “However, it comes down to transparency and I support it. Cr Petersen-Pik said he could see political ties had the potential to affect election results and decisions of councillors. Cr Clarke, a former policy advisor for Police Minister Michelle Roberts, said she was happy to disclose that she was a Labor member and felt proud that councillors acted independent when making decisions. “I get elected, not my family…what they do is totally separate and if there is a conflict, you put it through the conflict regime,” she said. “I understand the goal of transparency but I don’t think this is quite getting there in the right way. “I think there is a lot of accountability already built into the system and I do wonder what this is trying to achieve.